The wait is finally over and Left Ear’s compilation of music from Australia and New Zealand – made in a “unique” time and space in the 1970s and 1980s – is finally here…and these Antipodean Anomalies sound like nothing else. Compiled by Left Ear Record’s own Chris Bonato and Umut Turkeri, tracks such as Rainbow Generator’s City Of The Sun is a psychedelic walkabout and is anchored by Balearic ramblings about the beach – but it is the more traditional sounding instrumentation and melodies that elevate this beyond mere new-wave, post-punk or leftfield music. 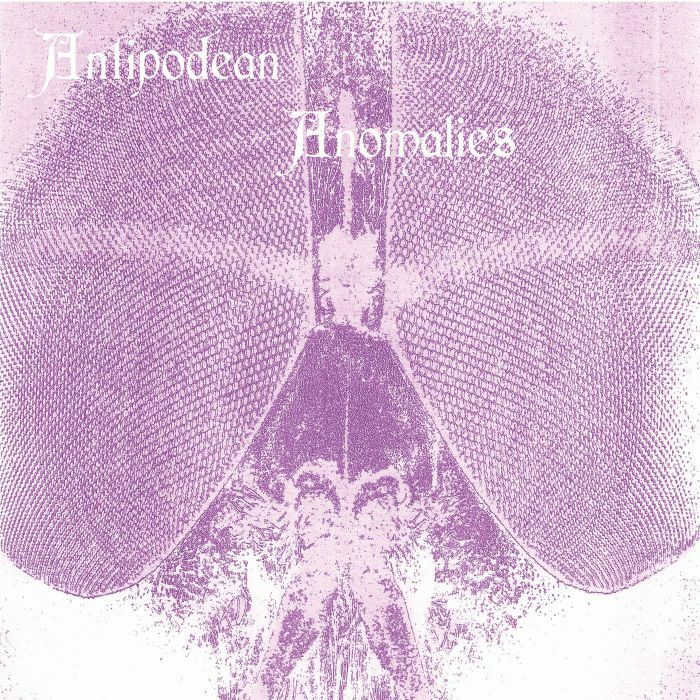 “Yet, even among small scenes that were creating unique sounds, a number of artists seemed to be making music that was neither here nor there, often meshing together numerous genres and influences to create anomalous sounds. Once again Left Ear have shown their expert curation and diversity, although looking closer to their Melbourne home than with recent releases – having reissued Kingsley Bucknor’s electro-disco from Nigeria, undiscovered synth legend Omer Coleman (also Starship Commander Woo Woo), fellow U.S countrymen Workdub and their brand of dub experiments, Shahara-Ja’s soulful electro, Yoruba Singers of Guyana, the spaced out jazz-funk of Thesda, the rapso of Brother Resistance, Minoru Hoodoo Fushimi’s blend of Japanese tradition and electro-funk, and Trinidad and Tobago’s Andre Tanker. 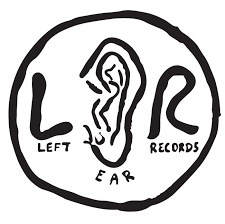 Left Ear have also reissued Antipodean artists, including Peter Westheimer and Leong Lau, the latter just receiving a much needed repress. The documentary below provides a window into Lau’s world. You can also click here: for more anomalies from Australia and New Zealand. 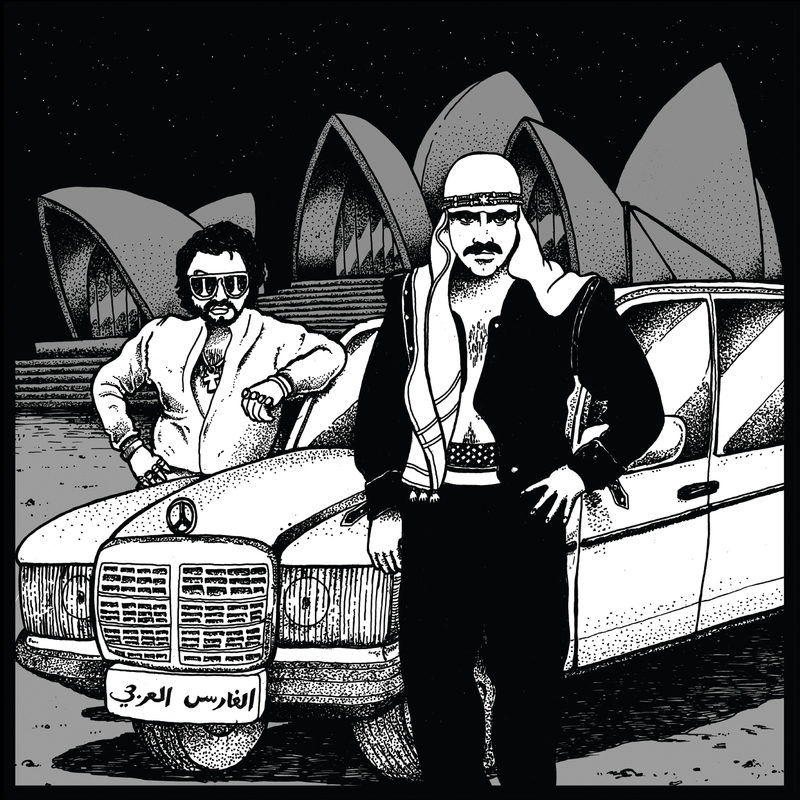 Australian label Left Ear Records reissued the cult electro-soul jam by Shahara-Ja last year – here’s the amazing video of I’m An Arabian Knight if you missed it. Now, another cult star of electro – the Egyptian Lover – is remixing the track. These reissues, remixes and a new audience has reignited a flame in the Arabian Knight. Here is Shahara-Ja performing in Melbourne last year. 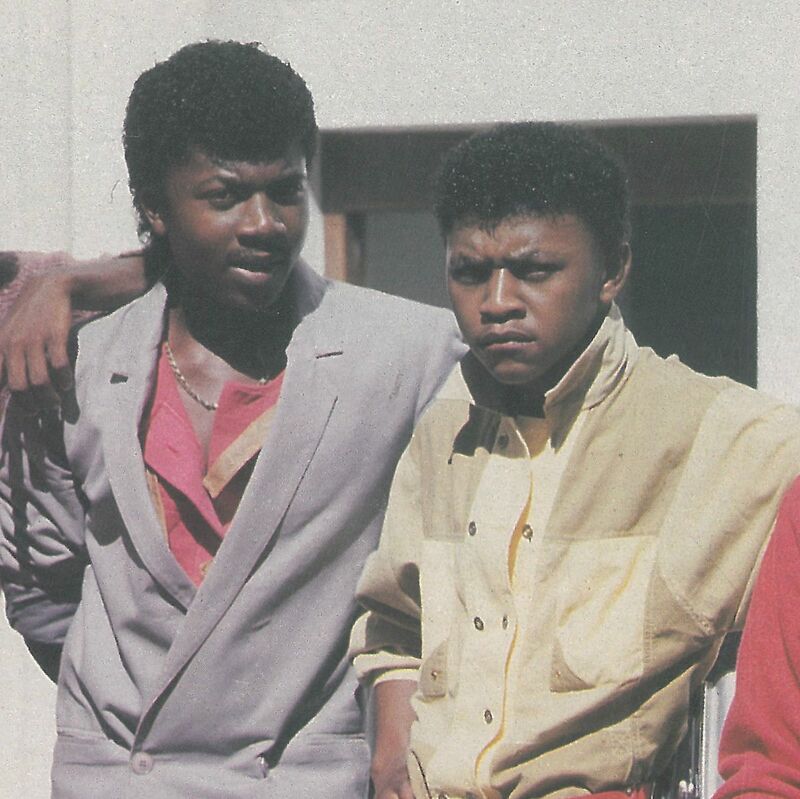 The Egyptian Lover started out as an L.A DJ and began recording around Los Angeles in 1982 as a member of the Radio Crew, as well as Uncle Jamm’s Army. He released some of the earliest rap LPs, but they were less popular than his singles. His most popular single was Egypt, Egypt. After a break in the early 1990s, Egyptian Lover returned in 1994 with Back from the Tomb, his first full-length album in over ten years. The Egyptian Lover also established his own record company, Egyptian Empire Records. 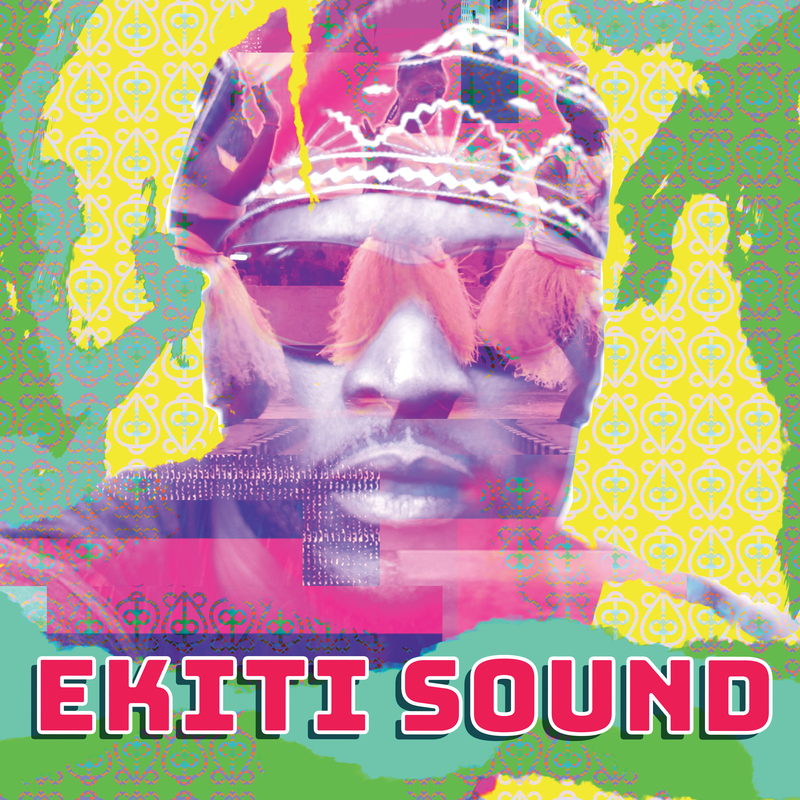 His 2015 release, 1984, continued his tradition of using solely analog equipment, including his famed Roland TR-808. His music continues in 2018. 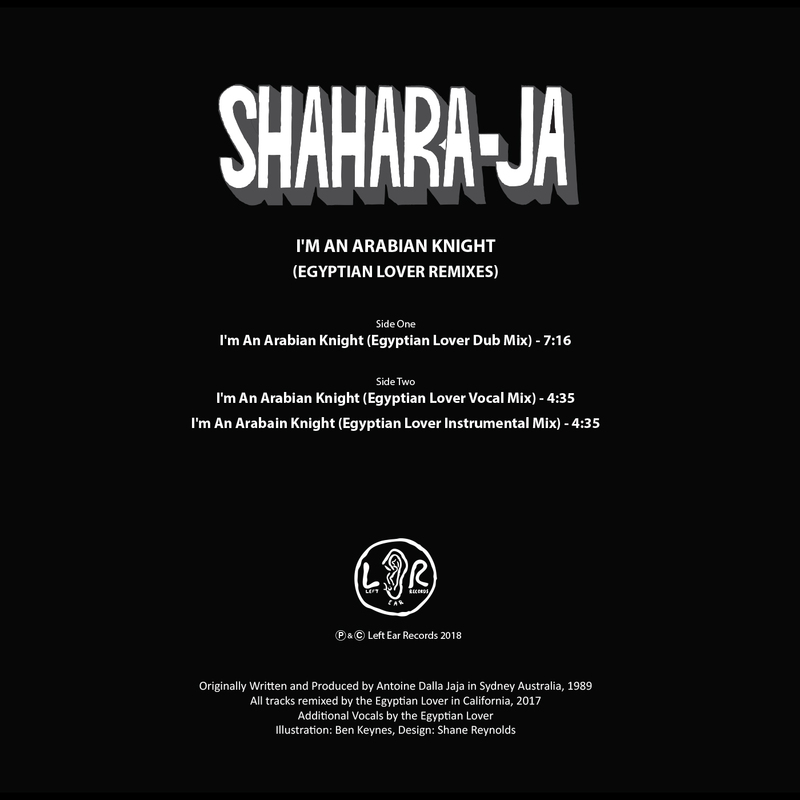 Shahara-Ja ‎– I’m An Arabian Knight (Egyptian Lover Remixes) is out on April 1st. Transition is the new studio album from experimental electronic producer Plaster (Gianclaudio Hashem Moniri). 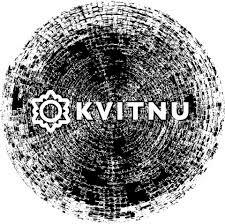 This LP for Kvitnu has taken a more minimal approach using only analogue gear and hardware in mostly live and improvised compositions. Plaster were originally founded in 2008 by Giuseppe Carlini and Gianclaudio Hashem Moniri in Rome. This WTM show casts off with the throb of opening track Casual Encounter from the album. Next up is C. Scott (Charlie Scott) with one of his hip-hop influenced jams from the forthcoming EP Pittsburgh Tracks. Scott is an MPC virtuoso who first started producing music in 2009, inspired by the hypnotic, jazz-influenced sound of hip-hop’s golden era. This is Charlie’s return to vinyl with a seven track EP featuring a range of tempos and styles from deep house to trip-hop and more. 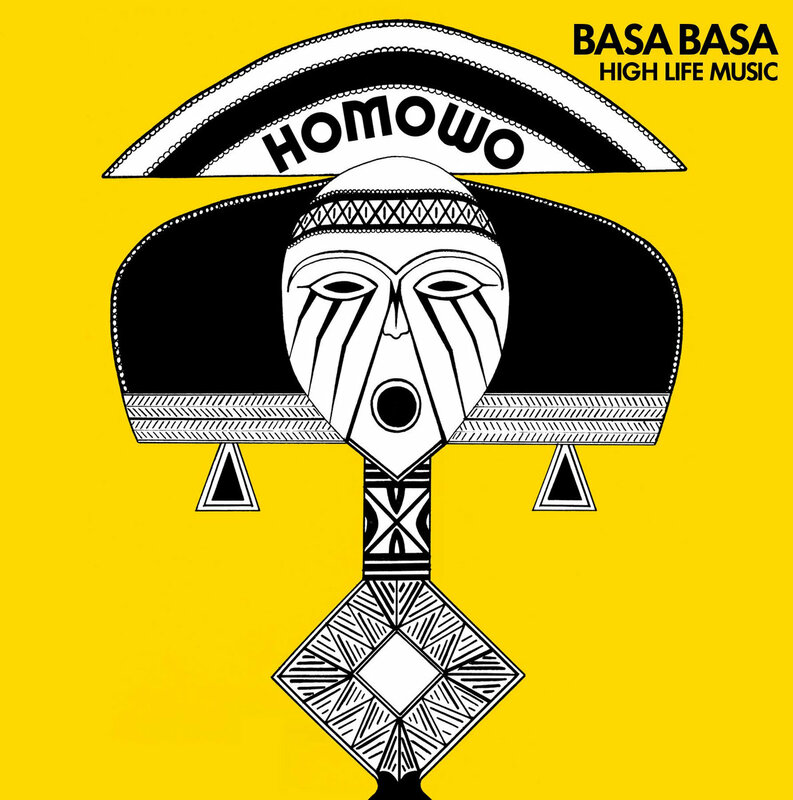 The mix then features new recordings of traditional music from Uganda, with four tracks during the show from the Mubashira Mataali Group on UK label Blip Discs, as well as the sublime reissue of Basa Basa’s High Life Music on Amsterdam’s Vintage Voudou Records. 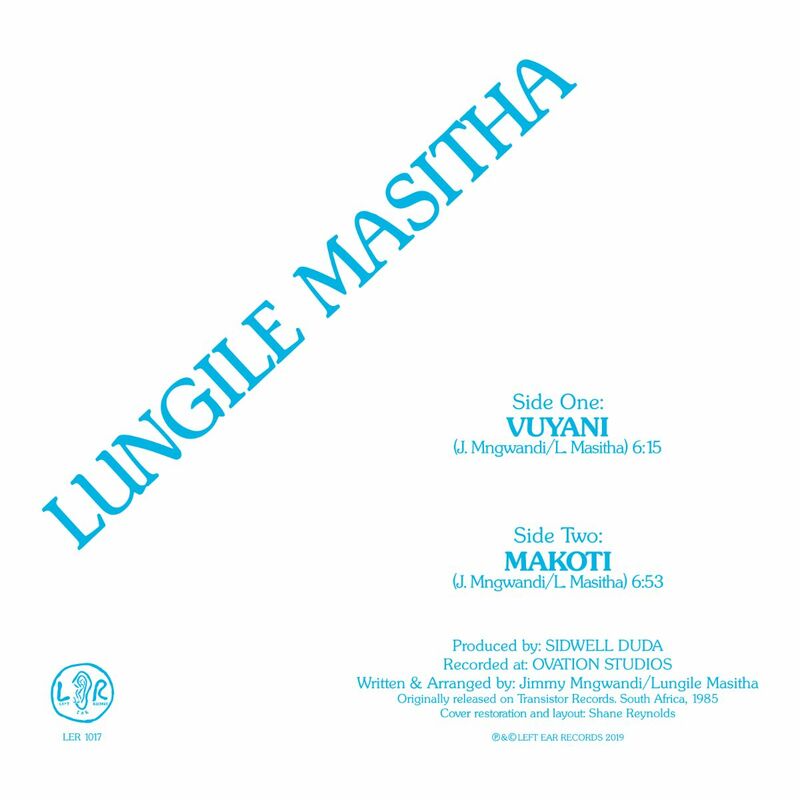 Also featured is Left Ear Records’ latest reissue of Respuesta Alternativa, highlights from the Gumba Fire compilation of South African bubblegum and synth-boogie for Soundway Records and some Brazilian music to end the mix from Tahira’s recent compilation for Jazz and Milk Recordings. For more shows for KMAH Radio, visit the playlist section below (or click here for more mixes). Australian label Left Ear take their musical excavation to Spain and have compiled five deep and immersive compositions by Respuesta Alternativa on vinyl. Respuesta Alternativa, or ‘alternative response’, was a backlash production to traditional music at the time resulting in the cassette only album Grata Compania. Jesús Mª Catalán (former keyboardist of Clandestine Modes) played keyboards and percussion, while also enlisting the help of Julián C. Pérez on guitars, bass and production. There were also collaborations by Fernando Largo and Carlos Redondo, the EP is dedicated to their memory. It was recorded and mixed at Estudios Frassinelli, in Oviedo, Spain, in 1985 and 1986. The record is out now and is to the usual high standards of this trans-nationally orientated label. It was one of the highlights of 2017 on Left Ear Records. 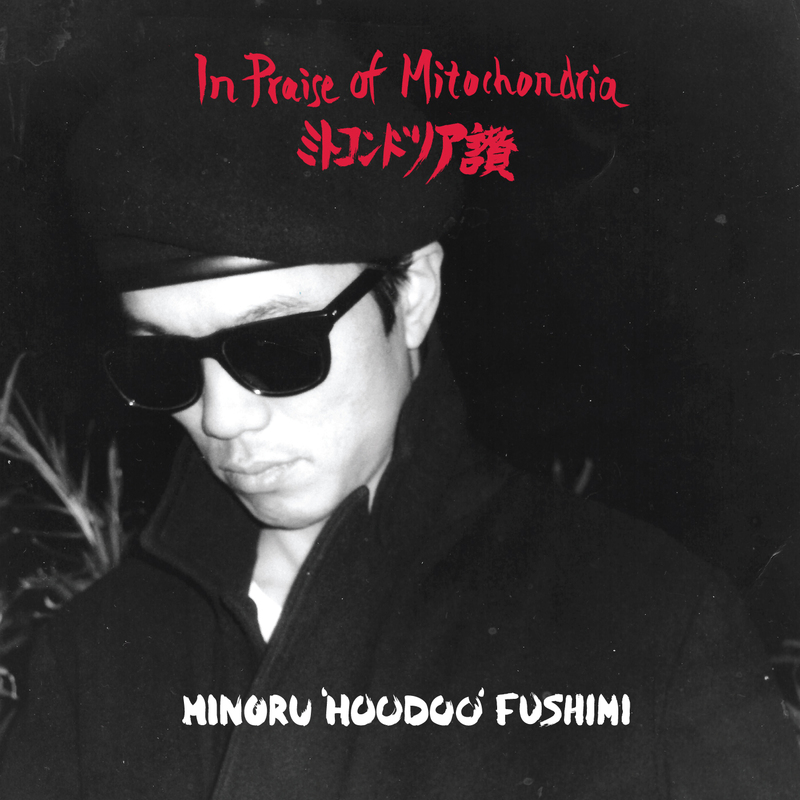 Minoru ‘Hoodoo’ Fushimi’s In Praise of Mitochondria. The great man has kindly translated his interview (he did with WTM earlier this year) for our Japanese readers. To read it: Click here. If you missed it first time, visit the WTM Japan section. Minoru’s music featured in World Treasures Music ‘best of the year’ show. Uploading tomorrow.